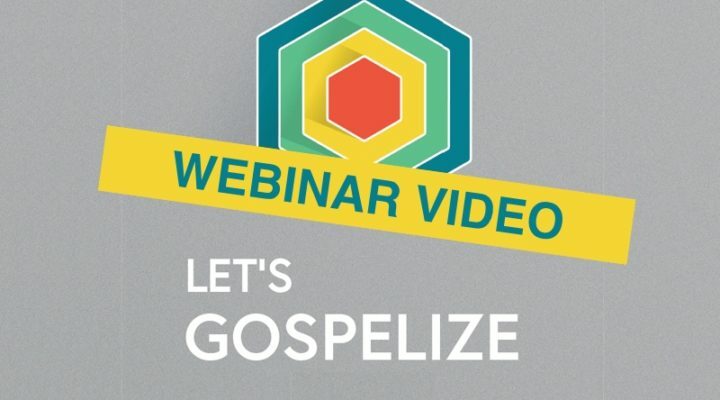 Let’s Gospelize YOUR Youth Ministry! 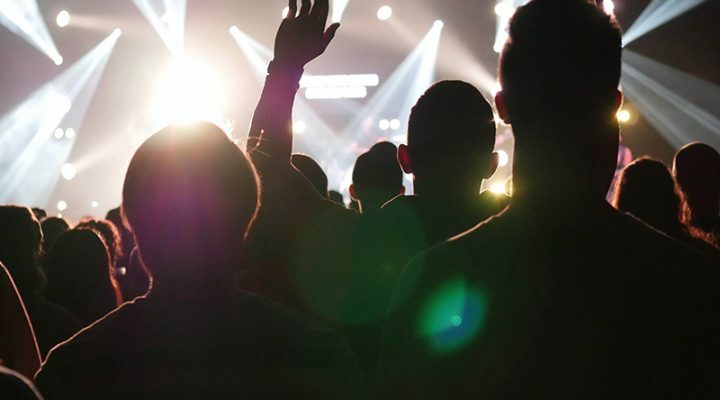 Learning to gospelize your youth ministry is the most important thing you could ever do as a youth leader. 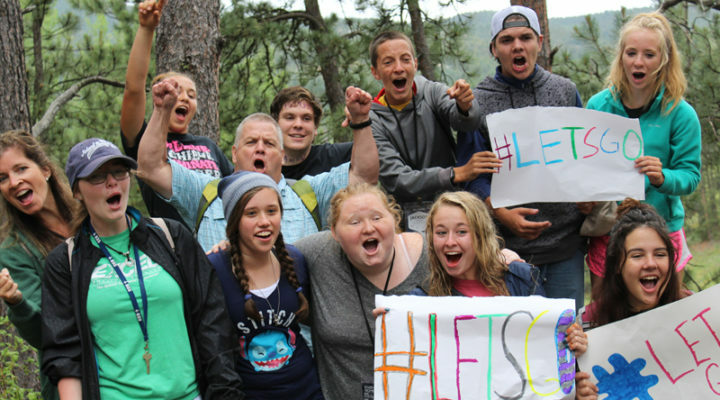 It breaks the cycle of … [Read more...] about Let’s Gospelize YOUR Youth Ministry! 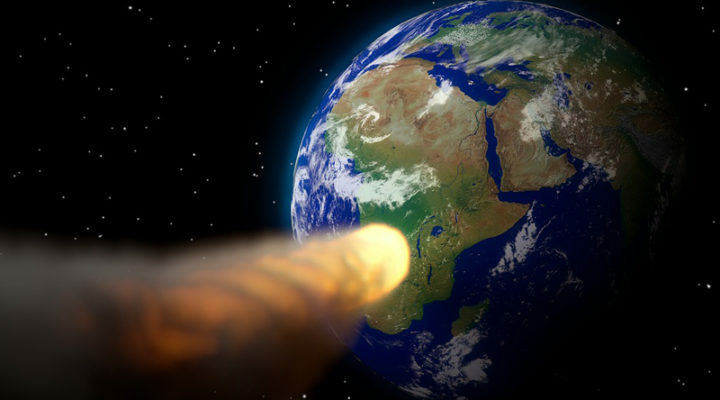 Tough Questions Teens Ask: God vs. Science? What’s the science behind the coming total solar eclipse? Something about the moon, right? 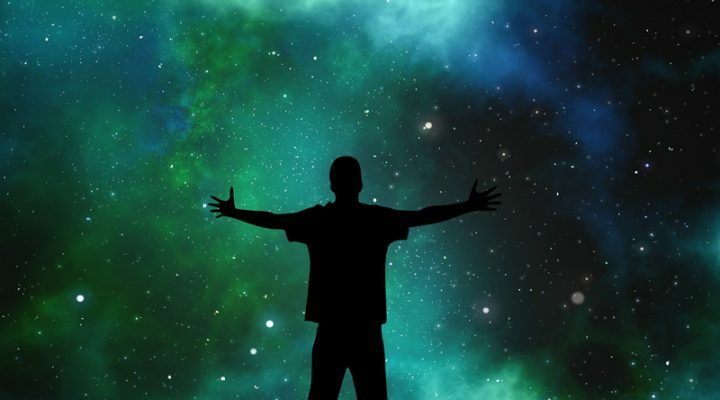 If you’re one of the multitude of adults who … [Read more...] about Tough Questions Teens Ask: God vs. Science? Launch Your School Year with a Big Event! Looking for a catalytic, gospel advancing event to launch your ministry calendar this Fall? One that will inspire your students to go deeper … [Read more...] about Launch Your School Year with a Big Event!